Elizabeth (Liz) Watson is the Director of Student Affairs for the Idaho College of Osteopathic Medicine. Before joining the ICOM team, Liz worked at BYU-Idaho as a Health Profession Advisor. She has enjoyed working with pre-medical students and seeing their success in being accepted to medical school and is excited to now help students be successful through medical school. Liz also has experience teaching Biology and Life Sciences at the middle school, high school and college level. 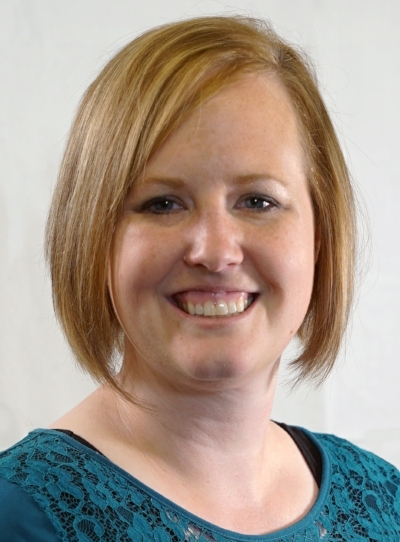 She earned her undergraduate degree from BYU-Idaho in Biology Education and has a Master’s degree in Counseling with an emphasis in student affairs from Idaho State University. Liz grew up in Iowa and southeast Idaho and looks forward to living in the Treasure Valley area. Having lived in mostly rural areas, she is excited for all the available opportunities in the area. In her free time, she enjoys spending time with family and in the outdoors. Liz is excited to be part of the ICOM team and the opportunity it will afford for students to receive an amazing medical education.